Matt Royal never has to look far for excitement. Excitement--and sometimes trouble--has a way of finding him first. But for this fun-loving lawyer turned beach bum, things are about to get serious. Dead serious. When his ex-wife asks for help in tracking down her stepdaughter, last seen in Matt's hometown of Longboat Key, Matt agrees to do a little searching. But what looks like the case of one missing girl turns out to be something much bigger---and much more dangerous. But this is no island paradise. 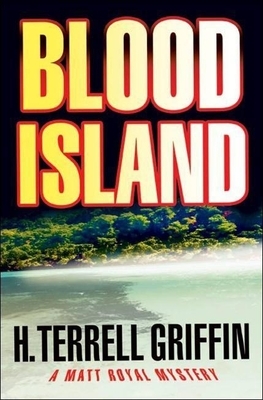 Blood Island is home base to a cult of religious zealots. And they're making devastating plans that could change the world forever.